Adults in the United States have a limited understanding of the basic duties that nurse practitioners and physician assistants can perform, a new study suggests. "Odds are, if you are a new patient and have been to 'the doctor's office' recently for a primary care checkup, it might not have been a doctor you actually saw," said lead author Evan K. Perrault, assistant professor of health communication in the Brian Lamb School of Communication at Purdue University. 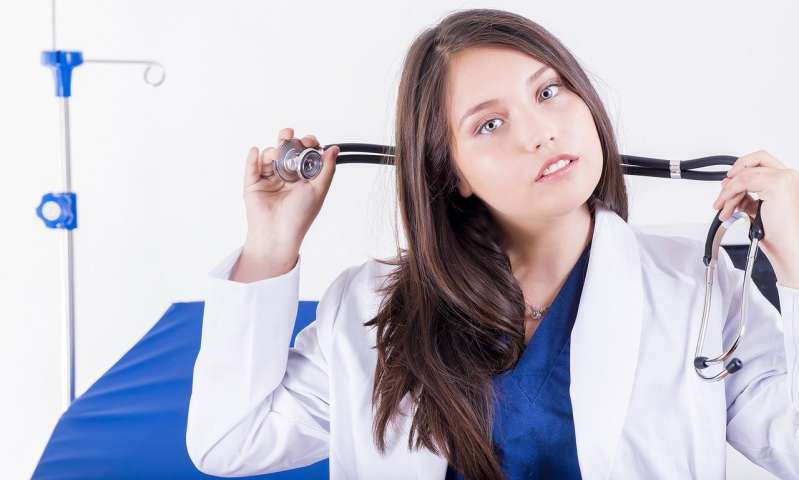 "As fewer medical students enter primary care as their specialties, other care providers like nurse practitioners and physician assistants are having to fill the void."